Payroll Taxes Don't Have to be a Nightmare! 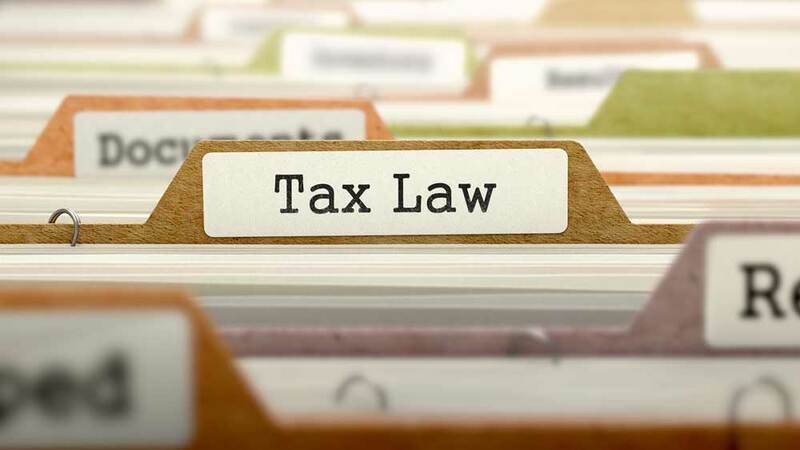 Payroll taxes may be a requirement, but they do not have to be a nightmare. SmartPayroll Solutions, serving Atlanta and the state of Georgia, helps business owners avoid the risk of expensive errors and meet federal, state and local requirements. We will manage your entire payroll tax process. And we are dedicated to helping you reduce expenses, eliminate tedious, manual tasks and correct any payroll tax errors you may have. 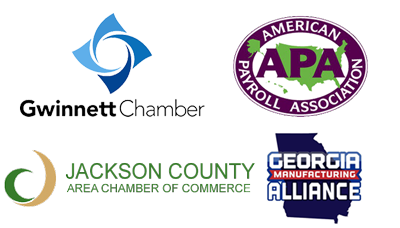 Call (678) 775-6750 and get compliant with SmartPayroll Solutions today!